Top Combine’s “Luck, You Are Here” MV is here! 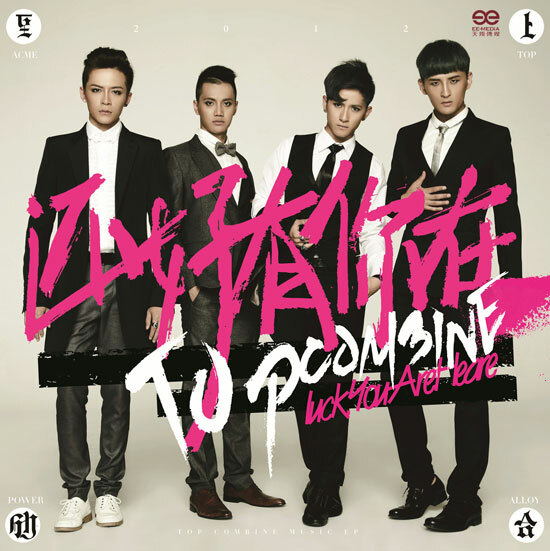 After an eventful year long hiatus, Top Combine is back with a new album titled Luck, You Are Here. You can listen to the whole album on eeMedia’s official site here. This entry was posted in Mainland China, Music, MV and tagged Top Combine by LorryG. Bookmark the permalink. sigh. Well, their name is Top Combine, yet “combine” is not a noun, it’s a verb. But we’ve seen it so much that it sounds normal to us. I remember the first time I heard it I thought it was really weird. Maybe this whole “luck” thing will seem less weird in a few months. I prefer a more casual translation such as “Good thing you’re around” or something like that.